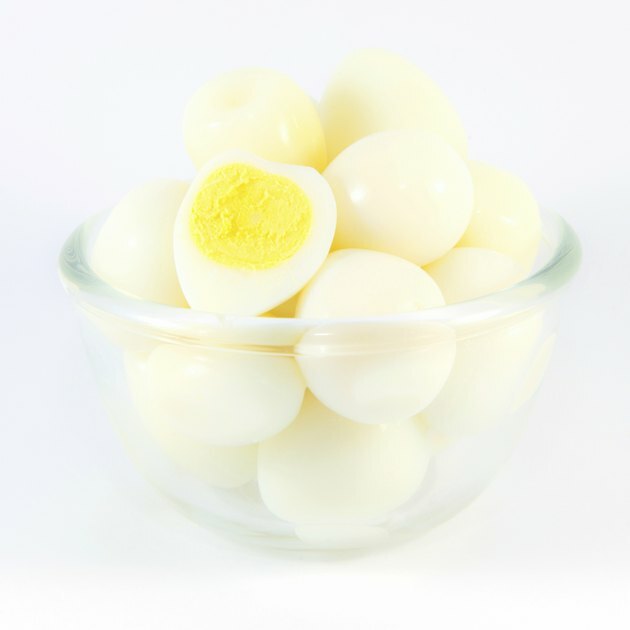 Curing a black eye using a hard-boiled egg is an old idea. There's no scientific evidence behind it and you will find many people scoff at the idea of rubbing an egg on their faces as a way to get rid of a bruise. However, trying it out won't hurt and you might find that it actually relieves some of the pain and inflammation. Keep in mind that a black eye can indicate a more serious injury. If you have trouble seeing or are experiencing intense pain, talk to a doctor. Wrap the egg white along with a silver ring. Use a soft, thin handkerchief or cloth. Make sure you do this quickly so the egg doesn't get cold.